A young couple buys their dream house and find that the home comes with an unexpected extra: a black cat roaming around the outside. 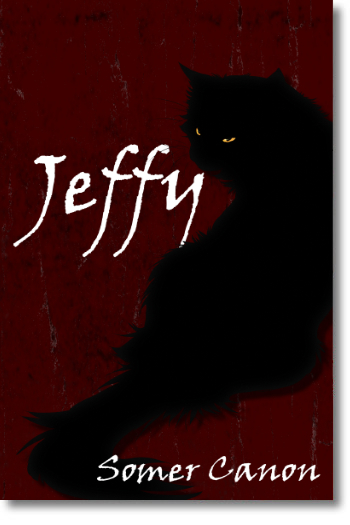 They learn that it was the pet of the home’s former owner, a woman who was rumored to be a witch, and disaster awaits for the kind-hearted couple who at first were happy to care for the old feline. See what can go wrong when a cat decides that it doesn’t like you!